On May 15th Josep Tobella presented a seminar to art students on the creative possibilities of screen printing in modern design. 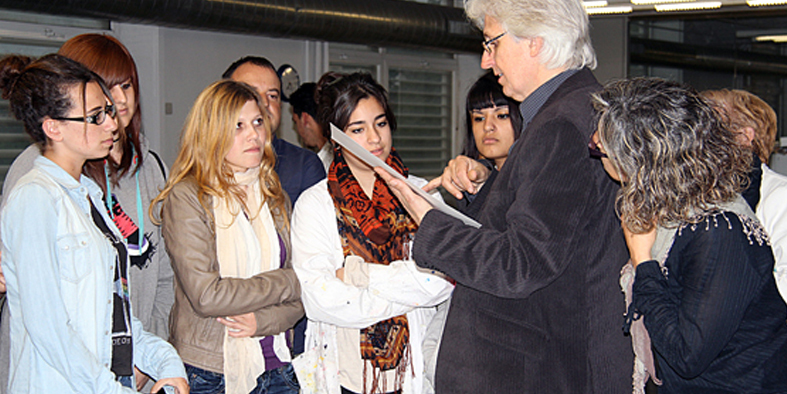 This event took place at edRa, the School of Arts and Design located in Rubí (Catalonia). The main purpose of the seminar was to make the students aware of the new possibilities of screen printing in today’s printing markets.